A crown is a fixed prosthetic device that is cemented on to an existing tooth or implant by a dentist or prosthodontist to repair a damaged tooth — basically it is a fitted cap, used to restore the original appearance of the tooth and prevent decay or further damage when a fracture or caries is too large for a filling to cover. A permanent crown can be made from any metals, from stainless steel to gold, or porcelain fused to metal, ceramic or resin. 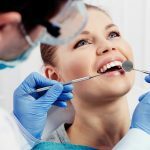 A filling is made of gold, porcelain, a tooth-coloured, composite resin or an amalgam alloy of mercury, silver, copper, tin and sometimes zinc. Both procedures may be uncomfortable, but neither should be painful. 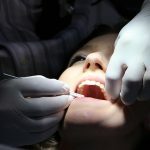 However, when the anaesthetic wears off your mouth may feel sensitive and your gums may be a little sore for a while — but you will very soon be back to normal. As well as strengthening a damaged tooth, having a crown can improve a tooth’s appearance, shape, alignment and bite. Although crowns and fillings may last for years, they do occasionally come loose or even fall out. 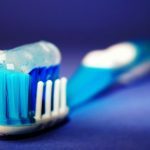 The best thing you can do to prevent this is to brush your teeth with a fluoride toothpaste at least twice a day and floss every day. 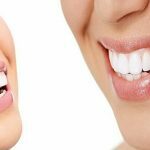 Healthy gums are crucial. You should also have your teeth checked and cleaned regularly by your dentist or hygienist. To prevent damage to a new crown or filling, common sense should be used about which hard foods to avoid. If you live on the Sunshine Coast, then you can make an appointment soon to see Dr. Sarah Rose at Eumundi Dental. Eumundi Dental is a nationally registered, affordable smile.com.au approved dentist. 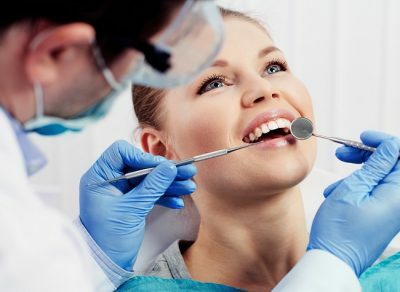 Smile means you will always receive the best care from the best dentists —and regular visits will ensure that your teeth and gums remain healthy too, so that you don’t need fillings or crowns. Eumundi Dental services clients in the following areas: Noosa, Noosaville, Cooroy, Eumundi, North Arm, Doonan, Tewantin, Eerwahvale, Belli Park, Yandina, Nambour. However, we will happily provide you with dental treatment even if you live outside of these areas! There is parking out the back of our clinic, to access take the driveway just before Chuckles Cafe and turn right into the car park. To access our clinic from the street just walk through the breezeway in between The Real McCaul Leather Goods and the Eumundi Style boutique, we are on the left. Why are Australian dentists among the best in the world?